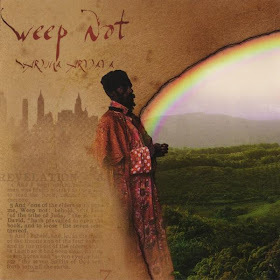 Listening to all of that Midnite ("Standing Ground" review coming… whenever I finish it) and Ancient King (new album, "Ethiopie", in stores now) has led me in the direction of digging up this wonderful old compilation via I Grade Records, from way back in 2002, "Weep Not". This was an album which has seemed to gain in strength over the years and may be as well known and well regarded in 2012-2013 as it ever was a decade earlier. Both Midnite and Ancient King (as 'Willow') appear with multiple tracks and they're joined by the well talented likes of Dezarie, Xkaliba, Abja (new album, "Songs Fa Jah", in stores now), Donnie Dread and others, including Mash, whose 'Joy' has always kind of been a favourite of mine from "Weep Not". Biggup longtime and one of our absolutely most intelligent and favourite readers, Steven (and biggup all of our readers, we do not (or at least I do not) (Bredz does) deserve people as informative as you), for putting an album in my head which hadn't been up in a minute, but has remained so for pretty much the entire day (and I'm sure I'll keep it up for at least a week or two), J Boog's outstanding "Backyard Boogie" from just a couple of years ago (does it seem to anyone else like this album reached in like 2008-09???). An album like this, while you probably don't realize it at first listen (or even if you do, you probably aren't very comfortable in throwing such a high praise on it) is TIMELESS and while I don't know if I'd ever come around to the point of labeling it as a "classic", "Backyard Boogie" is a record which, with songs such as 'Give Thanks', 'Mystery', 'Let It Blaze', 'Take It Slow' [BOOM! 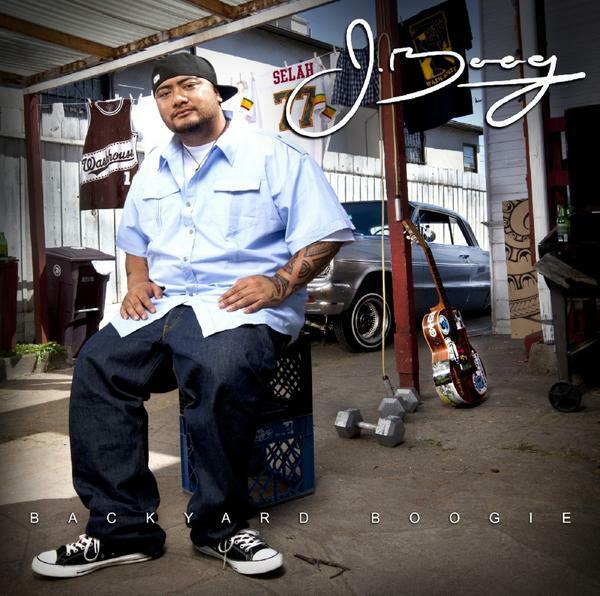 ], of course 'Let's Do It Again' and 'Hawaiian Pakalolo' (dug deep into my brain and WILL NOT let me go!) (BOOM! ), figures to never reach a point in its existence [or mine] when it does not make me smile to hear. Thanks Steven. 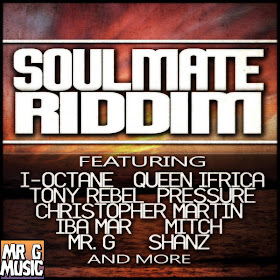 Goofy Mr. G has also popped up on my radars with his latest [I THINK] creation, the nice Soul Mate Riddim. 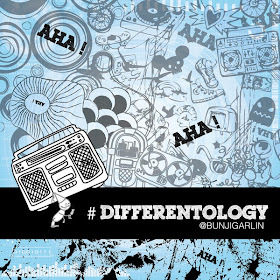 There was a another track of the very same name maybe just last year or the year before (it was kind of Poppish, but Konshens did have a big tune on it) and that's confusing, but Mr. G's version is definitely worth checking and is a little bit more with a very slight, but very presence nice old school vibes present. 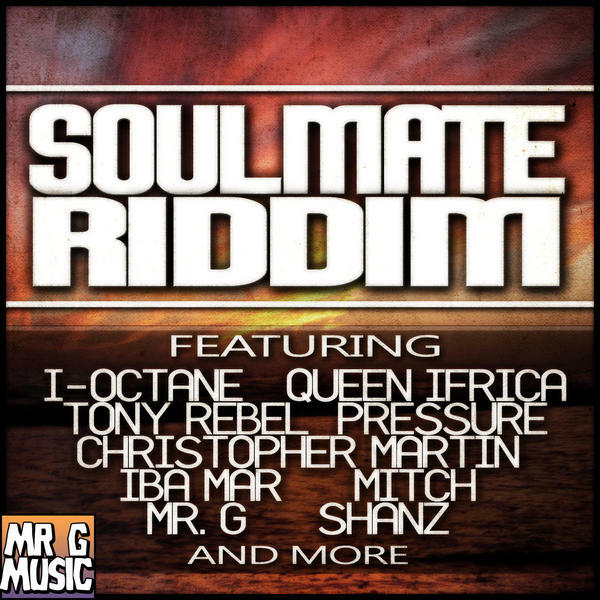 Most notably and bestly (not a word) the riddim backs the wonderful 'Wonderful Feeling' shared by Queen Ifrica and I-Octane, but Pressure Busspipe ["Take time and come around now baby, cause you're the best thing that come around me lately. I promise I'll neva do a ting fi yuh hate me - after all I've been through to find the perfect lady"], Tony Rebel, Ginjah, world's reigning luckiest man, Christopher Martin, and others all turn in fine efforts. 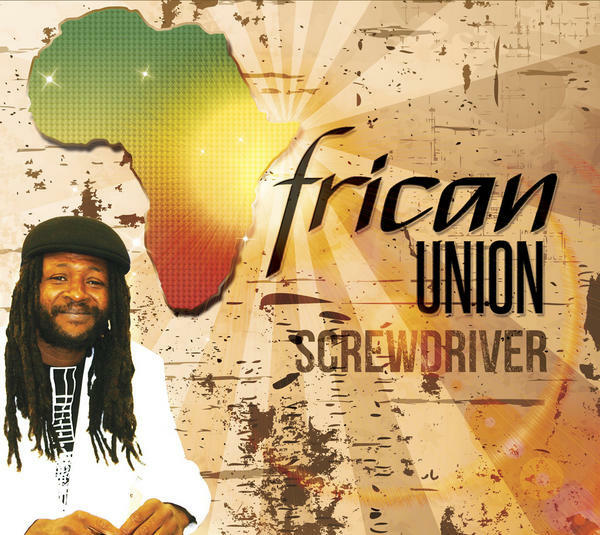 Loooooooooongtime veteran, Screwdriver, is back with a brand new album and his first from… his last one, "African Union". The album is in tribute to and in celebration of the half-century anniversary of the 1963 founding of what would ultimately become THE African Unity. 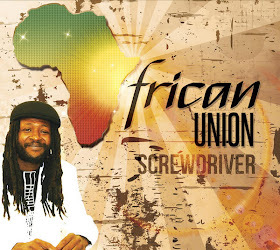 Screwdriver has been around so long and has been making such good music that, unless he suddenly becomes one of the most respected acts around RIGHT NOW, he's likely to EVER get the due credit for the work he's done, which is almost always top notch and, although I'm still working on it, his latest release seems to find him in a very good form. This is an album which sounds very good thus far and I have a very good feeling about it and should I get the time to do it (currently have to write reviews for (at least) a couple of old Midnite albums (and they're apparently doing two more this month and another one in May), Jah9's album and something else, but this is on the list now), I'd love to do a review for it. You should well have a listen also and, of course, biggup our old friend Susan for all of the wonderful things she does, as always. And finally I just have to give even more credit where it is due and admit I was COMPLETELY wrong about something (I do this a lot, I'm very good at it). 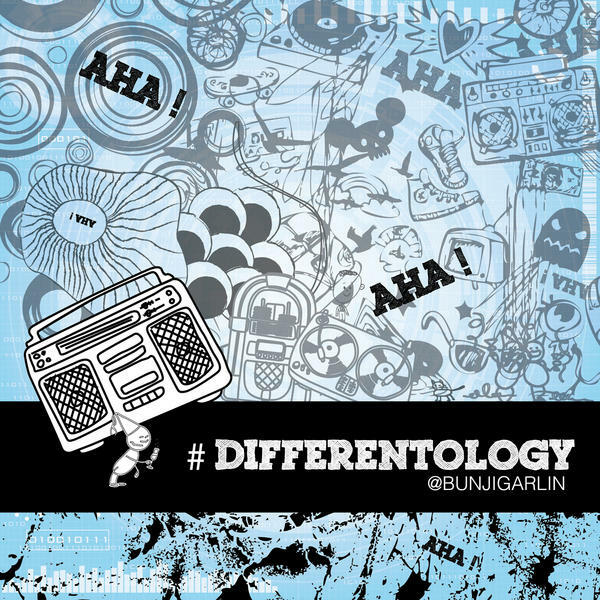 The first hundred or so times that I heard the completely INESCAPABLE tune, 'Differentology' from Soca lyrics king, Bunji Garlin, I didn't like it. I didn't hate it. But it was too Poppy and kind of annoying so I wasn't lost in the rapture of it as was pretty much everyone else who heard it this season. HOWEVER… Yeah… all of that has changed. I LOVE THIS SONG AND I REFUSE TO STOP LISTENING TO IT! WHAT! "We ready for de rooooooooooooooooooooooooooooooooad!"